This marbled pumpkin art is a super fun project for the kids to make this fall! 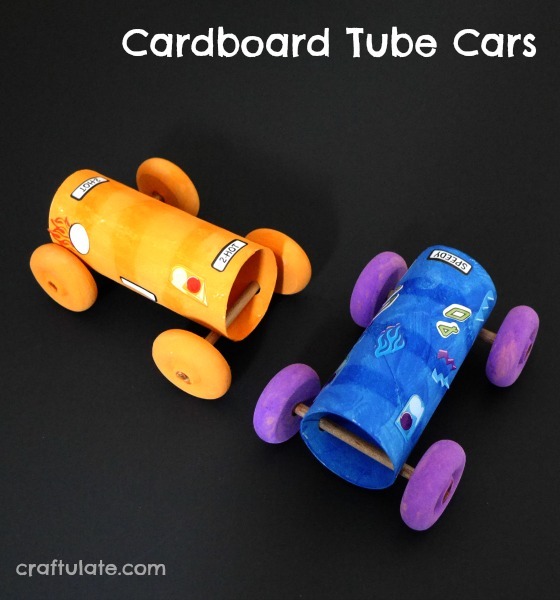 These cardboard tube cars are fun to make – and fun to race! Have your kids painted bird houses? If they love nature then they will want to be a part of decorating essential shelter and nesting homes for our avian friends. This craft is all about forming school bus friends – who does your child want to ride to school with? This car ramp painting activity can be done inside or outside! 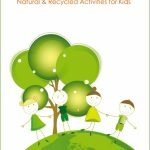 So much fun for kids! This colourful scratch art paper is easy to make at home. Kids will love this fun art technique! These paper plate snakes are a fun and frugal craft for kids to make. These perler bead key chains are fun for kids to create – and would be great for gifts, too! 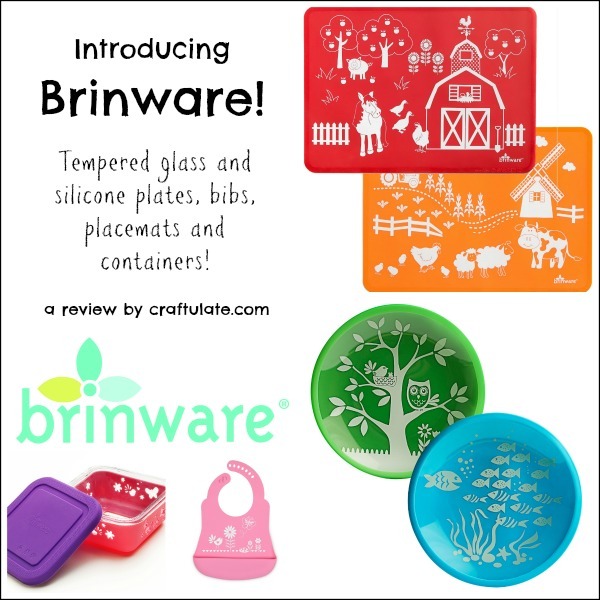 Have you tried the adorable new range of plates, placemats and bibs from Brinware? This race car footprint wall art looks great on my son’s bedroom wall! Kids will love making this easy dragonfly craft – they are so pretty!